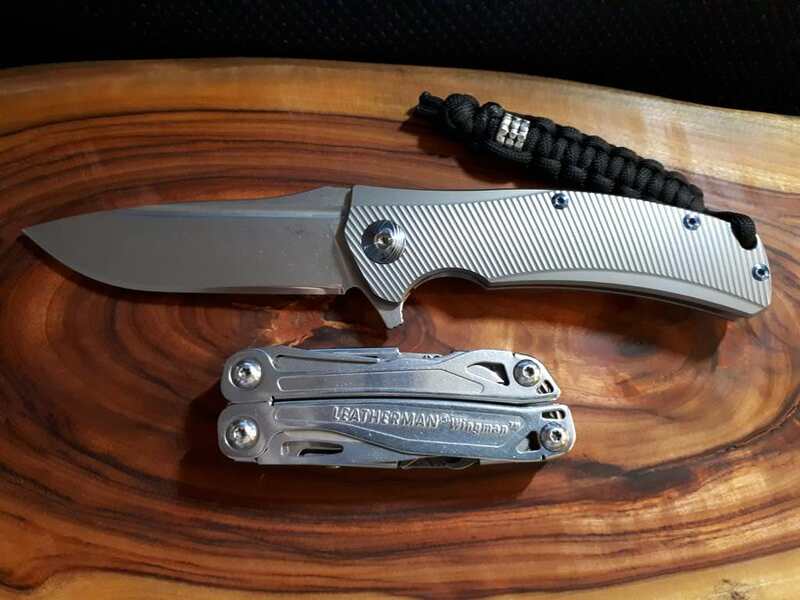 In this day of fancy brand names, complex multiuse tool knives that nearly require a Doctorate to operate, the plain Swiss Army knife is still the knife I take on bushwalks or camping trips. 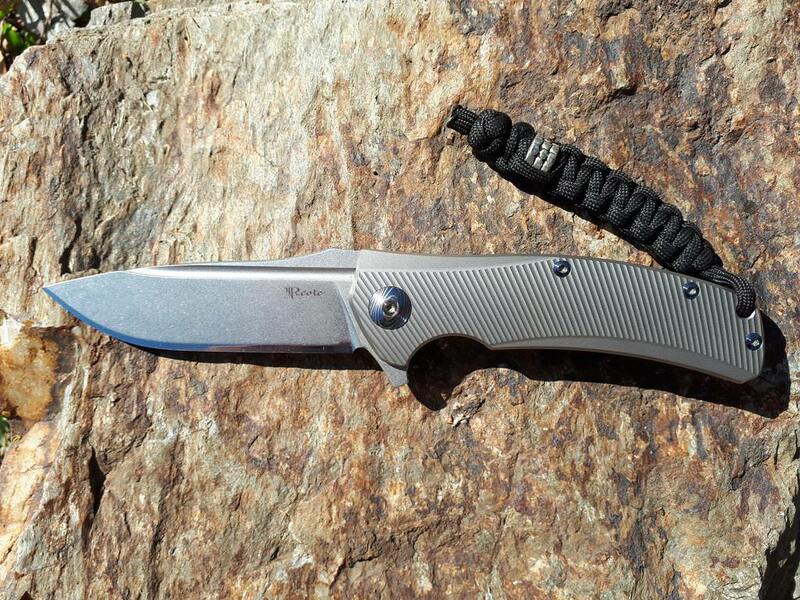 Over the years have have at some time used all of the tools on this pocket knife which is why still take it with me. The small scissors, spike and the tweezers come to mind as being the most used tools from time to time. Now that is more my style, good one Chigger. 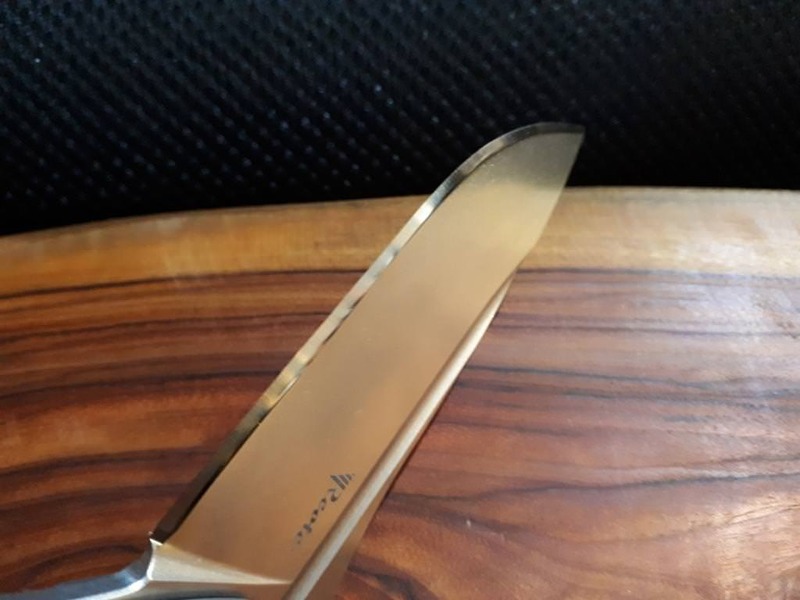 Freely admit I am a follower of Svord knives, very well built, functional and excellent steel whether stainless or carbon steel. Rue greatly misplacing my Svord Peasant knife which will cut through soft iron bolts without damaging the edge. I try to buy locally made goods whenever possible and N.Z is close enough to be local in my book. 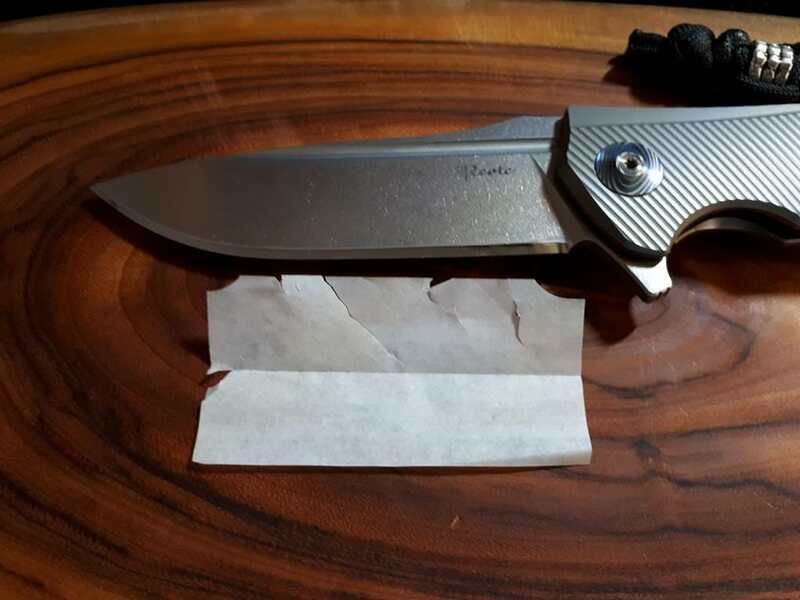 Still looking for the peasant knife from time to time. My new LT Wright Genesis arrived yesterday. Bushwalk tomorrow! Nice. One of those is hight on my wish list! A recent trip back to the UK saw me get a bit more of my collection out of storage. Here it is (excluding the 4 Mora companions).